The amazing fundraising efforts in 2017 and the first half of 2018 resulted in us hitting our target of raising £11,727 which ‘Pays for a Day’ at Ty Hafan. 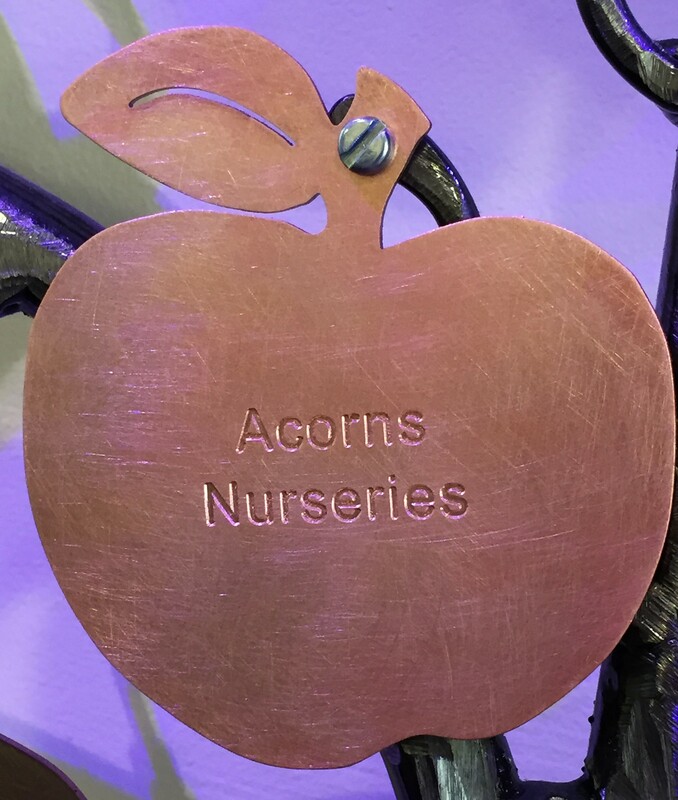 Yesterday, Acorns staff were invited to Ty Hafan to be presented with an apple which represents hitting the #payforaday target. We were humbled and in awe of the wonderful staff and families there and determined to do all we can to continue fundraising for such an incredible charity.